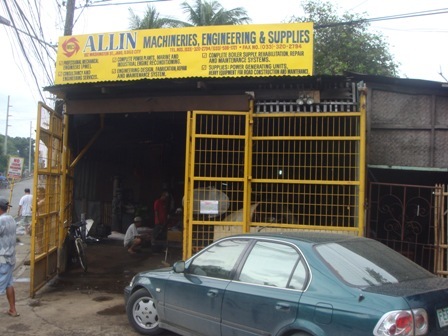 Our office is located at 182 Washington St., Jaro Iloilo City, 5000 Philippines. You can contact us at (033) 3202794 and (033) 5081721. Fax us at (033) 3202794.